The Museum of the People of Kalavryta was founded in 1993, after 50 years the town’s holocaust. 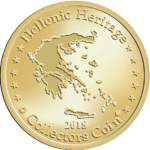 It’s housed in the town’s primary school, which is a historic building, donated by Andreas Syngros in 1906, and closely linked to the historical event of the destruction of Kalavryta. The Museum’s aim is to constitute a centre for the promotion, through education, of peace in the world and of cooperation among peoples. 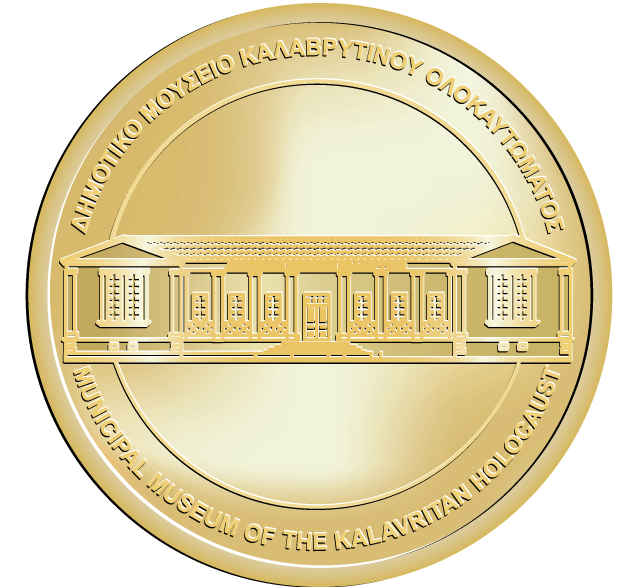 The Museum Collection is composed of personal belongings of citizens who were executed, historical documents from private collections, photographs from both Greek and German state archives, stamps, engravings by various artists, whose themes were inspired by the sacrifice of the people of Kalavryta and some of which were created immediately after the tragic event.